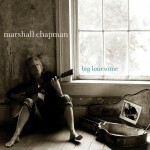 Marshall Chapman’s recently released Big Lonesome CD is part of a multi-media feast by a multi-talented individual. 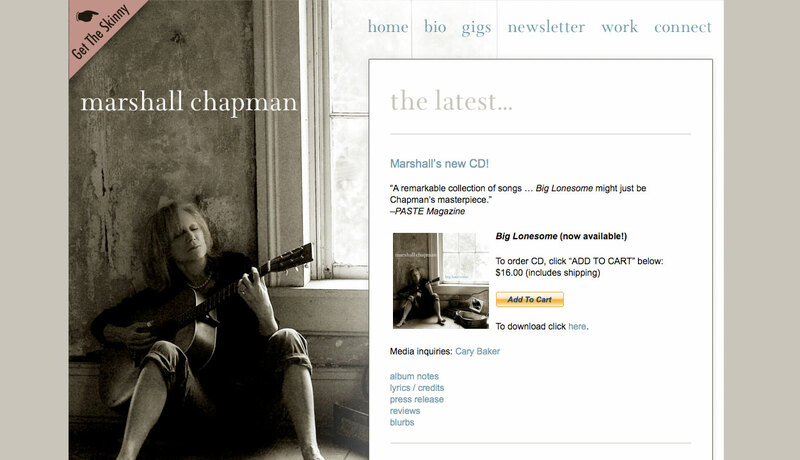 We created the cd package using great photos from Anthony Scarlati, and redesigned the website to accommodate her new CD Big Lonesome, Book They Came To Nashville, and Movie Country Strong! Plus magazine articles! Whew!